Empty stucco and stone business building. All Inclusive Contracting can handle ALL of your construction and commercial construction needs. It’s true. No commercial construction project is too small or too large for All Inclusive. 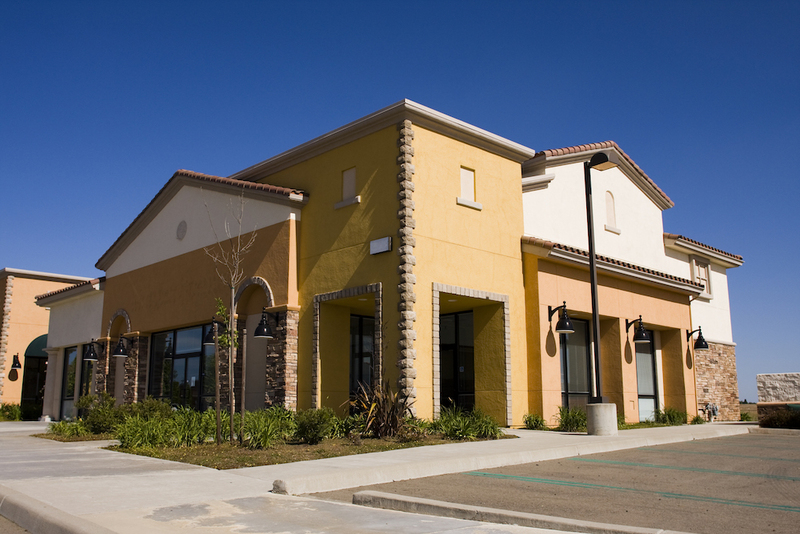 We have managed or developed various commercial projects from restaurants and professional offices to complete retail strip malls. In addition, All Inclusive can work as an Arizona subcontractor for other developers when needed. If your development company needs piecework or fully managed construction projects, we can save you time and money. All Inclusive is your one-stop shop for all your commercial construction needs. Call us today at 602.550.0499 to get started on your next commercial project.